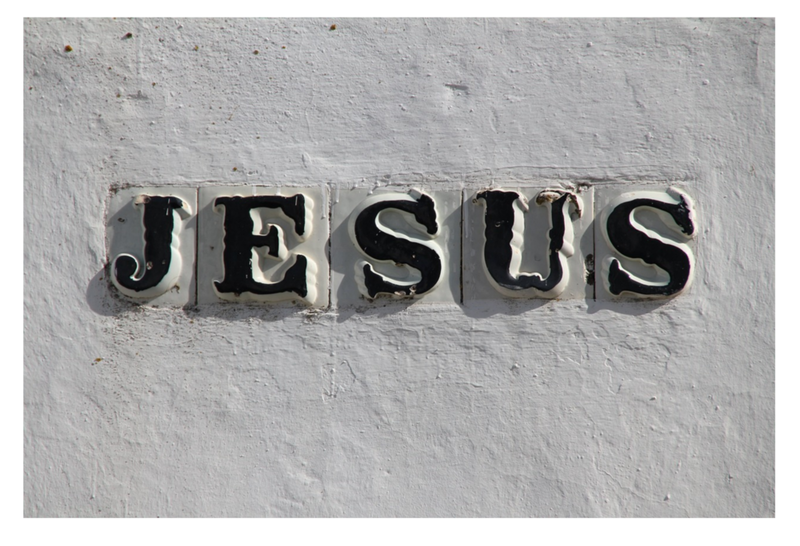 Why do Christians say ‘Jesus is Lord’? The Bible teaches that in Old Testament times God’s name was Yhwh. But people wouldn’t say ‘Yhwh’ because they thought it was too special, instead they said ‘Lord’. Lord means master or ‘the person in charge’. When people say ‘Lord Jesus’ they are telling others that they believe Jesus is God. You might also hear Christians say that Jesus is Lord of their lives. Christians say this because they long for Jesus to be in charge of the way they live - they want him to be number one, more important than anything else. Christians want Jesus to be Lord of their lives because they want to be like him; to think, feel and live like him. The Bible teaches however that, without God's help Christians find it impossible to keep living like Jesus day after day. In fact the Bible teaches that it is only with the powerful help of the Holy Spirit that Christians can learn and grow to think, feel and live like Jesus. Christians believe that each day the Holy Spirit helps millions of people around the world become more and more like Jesus.